The May issue of The Atlantic is on the stands! 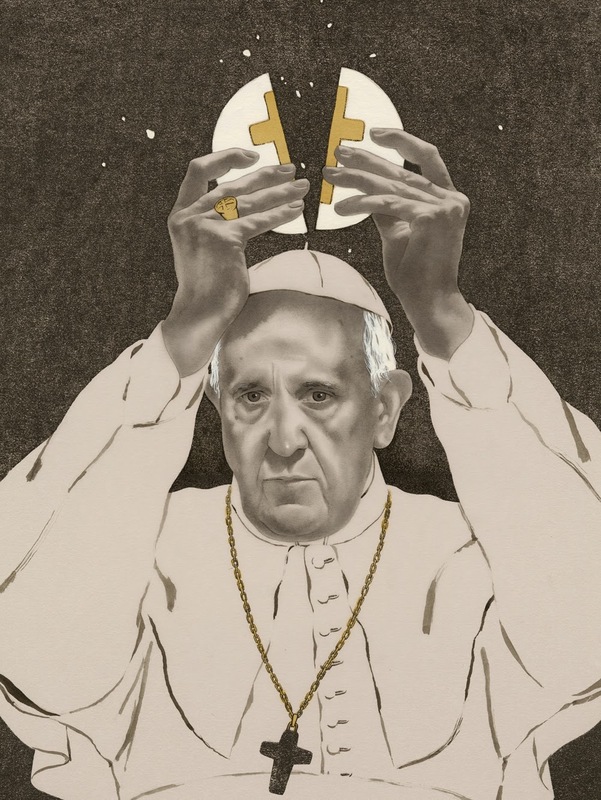 Edward Kinsella III illustrated this beautifully stern piece for an essay by Ross Douthat about the schism of opinions that Pope Francis is causing within spectrum of Catholics around the world. Check out the latest issue of The Atlantic to read the entire issue!